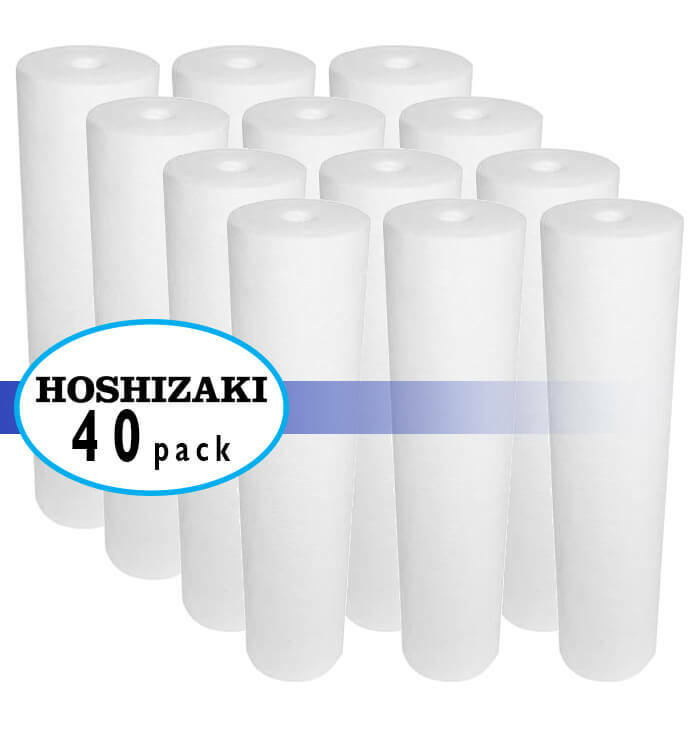 E-10 and E-20 Prefilters can be used for post mix applications. Everpure prefilters are designed to increase the life of Everpure pre-coat water filters in areas with an unusual amount of dirt in the water. With a 10 micron (nominal) rating, the economical Everpure prefilter traps much of the dirt which contributes to scale buildup in ice makers, and clogs the delicate orifices of other water using equipment. Warranty:Five Years: On all heads offered.